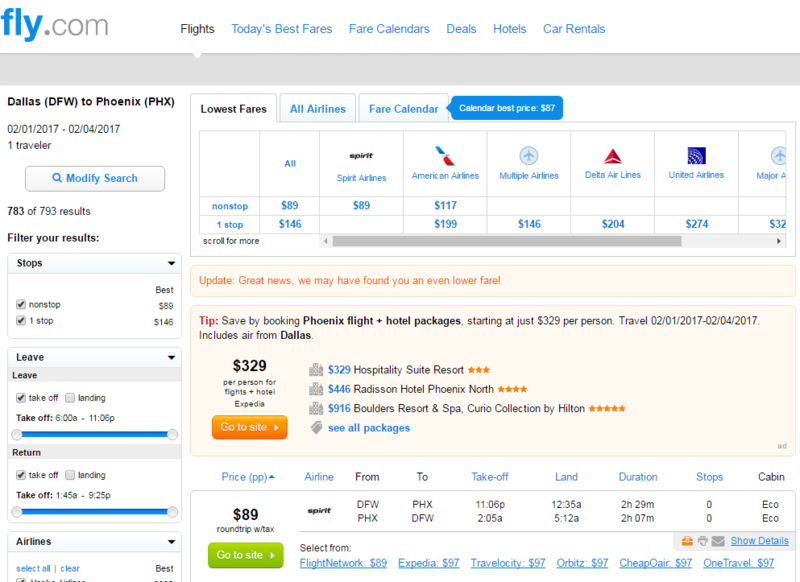 Fly Spirit Airlines nonstop from Dallas to Phoenix for $97 roundtrip, including tax. Save up to $100 when departing select dates December-February. 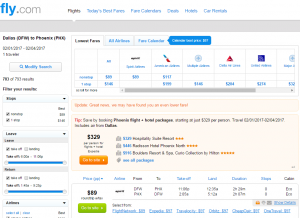 Note: Spirit Airlines charges $21-$45 for the first checked bag. Check our baggage fee chart for more information.